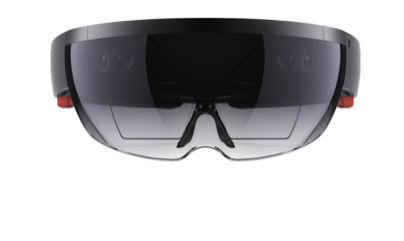 Data Analytics integration with Hololens lets you see contextual information while viewing the real world. The superimposed data could be KPI and predictive or prescriptive analytics, through pop-up windows or a 3D model. The applications are: face recognition, key equipment maintenance or inventory navigation.